Here kitty, kitty. Not really, but mountain lions are actually closely related to domestic cats. But when hungry, they can also prey on and eat domestic cats, so keep your cats safely indoors, at least during the hours of dusk to morning light. Most people call them cougars or mountain lions but they’ve also been called panther, catamount and puma. This past summer several West Sound folks reported that cougars have been spotted in their neighborhoods in Central and North Kitsap. Cougars avoid humans when possible, but as habitat is destroyed and their usual hunting territories become built out, cougars may be seen in neighborhoods. If that happens in your area, please call Washington Department of Fish and Wildlife at 877.933-9847. This is the same number to call when you see bears wandering in your neighborhood. Cougars are noted for their strength, claws and powerful jaws. These somewhat elusive creatures can leap 30 feet in a bound. They can also leap vertically to 15 feet straight up a cliff or into a tree. Adult cougar males average 140 pounds but can weigh up to 180 pounds. They are 7 to 8 feet long from nose to tip of the tail, which is long and powerful-looking. Adult males are 30 inches tall at the shoulders and are the largest member of the cat family in North America. Females are about 25 percent smaller than the males. 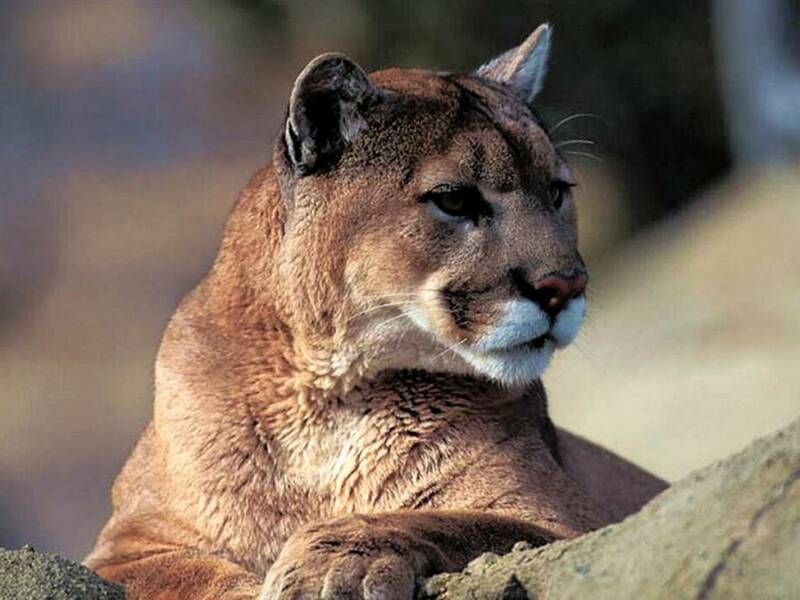 In Washington state the cougar population in 2008 was estimated to be about 2,000-2,500. Cougars are the most active from dusk to dawn but will sometimes travel and hunt during the day. Their typical prey is deer, elk, moose, mountain goats and wild sheep, with deer being the preferred and most common prey. Young cougars also prey on raccoon, coyotes, rabbits, hares, small rodents and sometimes on pets and livestock. WDFW says, “A large male in the Cascade Mountains kills a deer or elk every nine to 12 days, eating up to 20 pounds at a time and then burying the rest for eating later.” They run down prey with short bursts of speed and can stalk it for up to an hour before moving in for the kill. They do not live in groups or in dens. Cougars stay on the move and will stop to rest in a “daybed” or for protection from weather. When raising young, they’ll use a daybed for up to six weeks. After that, they’ll bed down as they roam their territories. In mountainous areas, the daybeds are in caves or rocky crevices; in the forest or brushy areas, they’re in thickets or under large roots or fallen trees. Daybed sites are usually near their “kill” sites (e.g., where their prey food is buried or covered with twigs and debris). 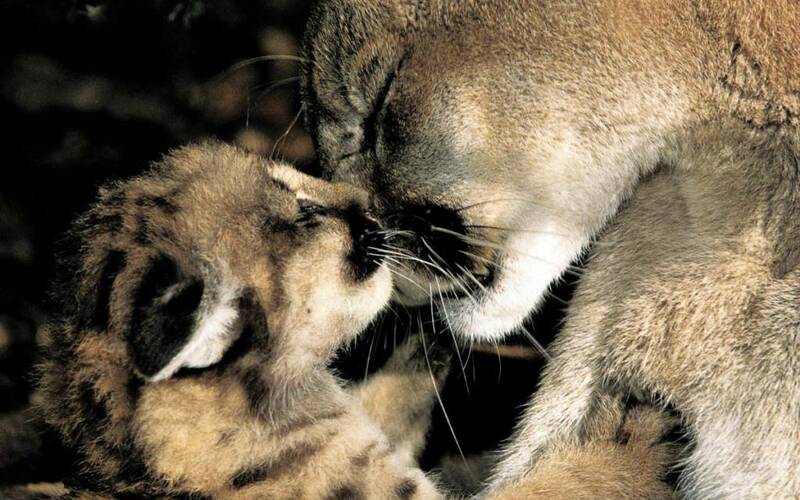 Cougars are mostly solitary except when females raise the young. Males only come together with females during breeding season and during that time only remain with the females for about 10 days or less. Cougars can breed year round but the most common time is in winter and spring. Gestation is about three months. Females usually give birth to twins but can birth between one and four young every other year. Cougar young are called kittens and are covered in spots for about six months. They are born with their eyes closed and are completely helpless. They open their eyes at about eight or nine days. Their eyes are blue at first, later changing to gold and green. The offspring are weaned at 2 to 3 months and remain with their mother for 12 to 19 months. They must then go off and find their own territory. Male cougars cover a territory of 20 miles or so and will kill or run off any other males in their region. 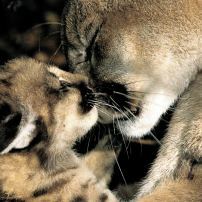 Some cougar facts: In dim light, cougars can see up to six times better than humans. Their tracks are “soft,” meaning they are hard to detect or see on packed earth or packed snow. To keep their claws sharp, cougars keep them retracted most of the time. They usually cover up their droppings, just like house cats. Cougars have scratching posts to mark their territories. The claw marks are parallel, 4-8 feet above the ground, and can be found on trees, stumps and sometimes fence posts. WDFW says if the marked bark is coming loose from trees or stumps, the clawing is probably made by bears rather than cougars. Fortunately, very few people ever see or are harmed by cougars. WDFW reports that cougar attacks on humans are extremely rare. In North America roughly 25 fatalities and 95 nonfatal attacks have been reported during the last 100 years. However, in the last 20 years, more cougar attacks have been reported than the previous 80 years. In Washington only one fatal and 15 nonfatal attacks occurred during the 1990s. The WDFW link in the sidebar gives a whole listing of what to do when encountering a cougar while hiking and lists tips on protecting children, yourselves, pets and livestock if cougars live nearby or travel through your neighborhood. Two important tips to remember, stressed by WDFW numerous times: Never, ever run away — look big and make a lot of noise. The WDFW website also explains how to deter cougars who want to make their homes near yours. 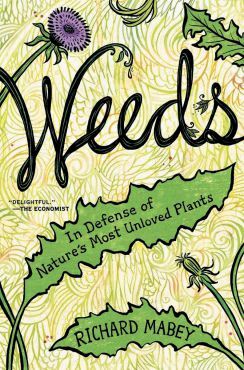 Wintertime is the perfect time to curl up with a good gardening book — either fiction or nonfiction. Here are a few suggestions to while away the hours. 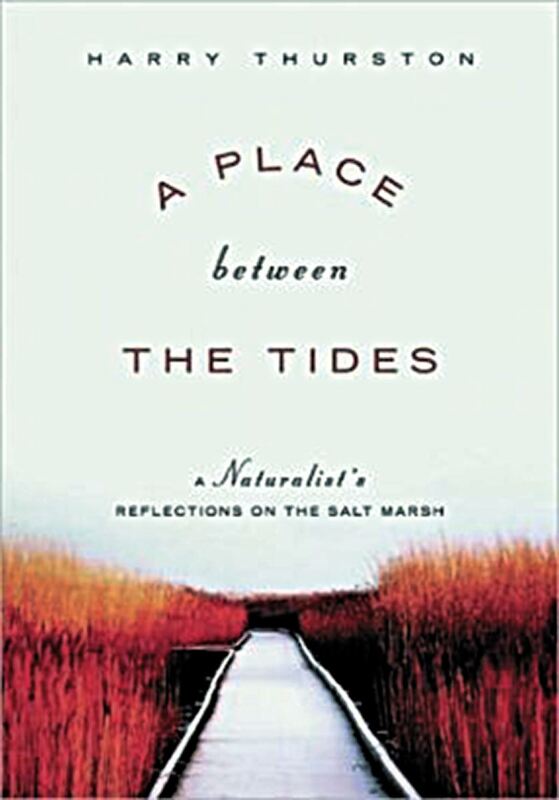 Harry Thurston’s “A Place between the Tides” is a month-by-month reflections over one year of the author’s observations spent on, in and near a salt marsh on the Bay of Fundy, on the Atlantic Ocean side of the continent. Even though he was far away from this area, his reflections of what he observed will ring true with many. 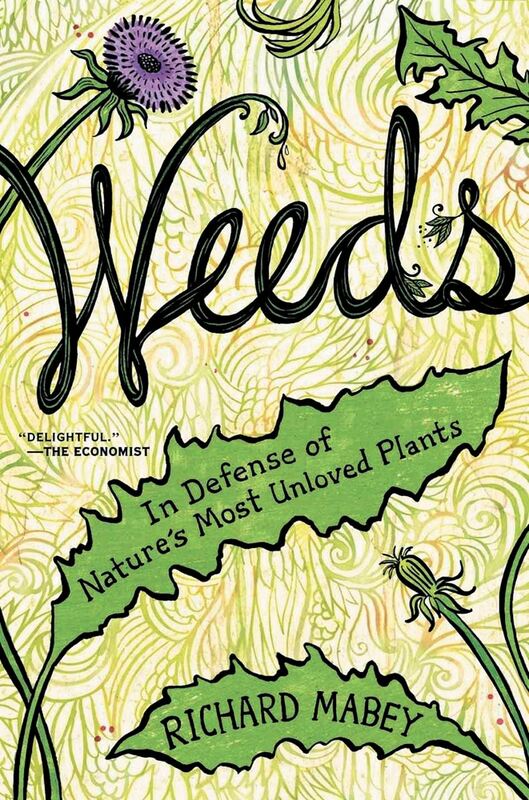 “Weeds,” subtitled “In Defense of Nature’s Most Unloved Plants,” by Richard Mabey will leave you with a whole different take on weeds, the plant everyone loves to hate and consider the bane of their existence in the garden. Luckily most of the plants he writes about are not found in this region. But the story he tells is still a good read and a thought-provoking tome. 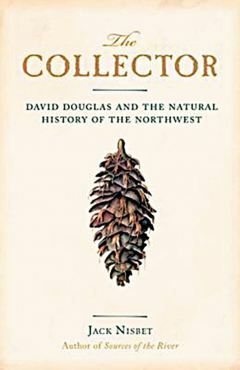 “The Collector,” a biography of David Douglas and the natural history of the Northwest by Jack Nisbet, is worth the time it will take to read it. Nisbet tells the story of Scottish naturalist Douglas from 1824 through 1834, when he traveled and explored from New York to Hawaii in search of nursery plants for the London Horticultural Society. The biography covers much more than plants though. Readers glimpse what it must have been like in this region way before the industrial revolution changed it forever. Nisbet is a writer, teacher and naturalist, and his story of Douglas’ life will awaken wonder in those who read it. “Animal, Vegetable, Miracle” by Barbara Kingsolver with Steven L. Hopp and Camille Kingsolver has been out in paperback for quite a while. If you missed reading it, this might just be the time to do so. Or a time to revisit the book if you’ve read it before. The Kingsolver/Hopp family decide to grow and prepare all of their own food, with a few exceptions. 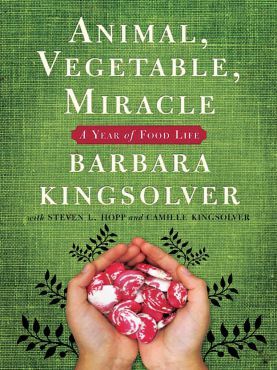 This thought-provoking and interest-holding book alternates between Barbara Kingsolver telling the story as a memoir, Hopp providing the scientific notes and research on the topics and Camille Kingsolver providing recipes. This book is a definite keeper that you’ll return to again and again. 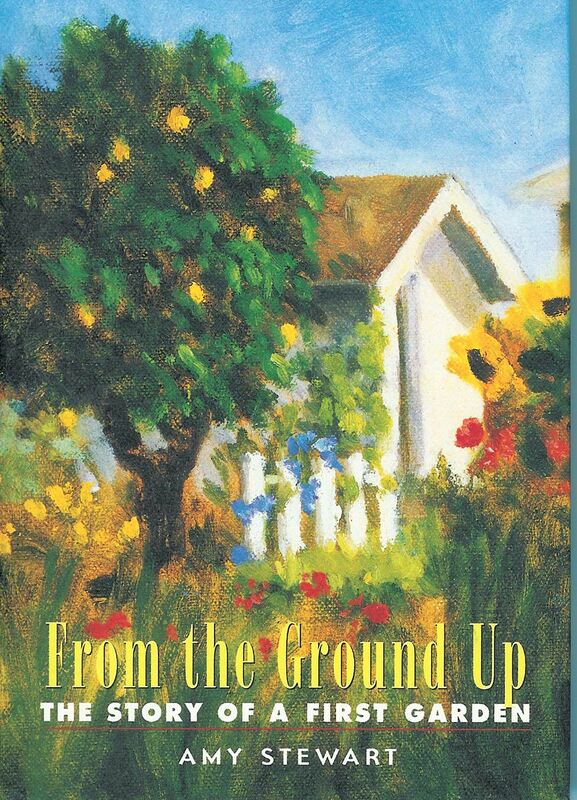 “From the Ground Up” (The Story of a First Garden) is Amy Stewart’s first published book. Everyone who can remember back to their first time digging in the dirt will relate to this memoir. 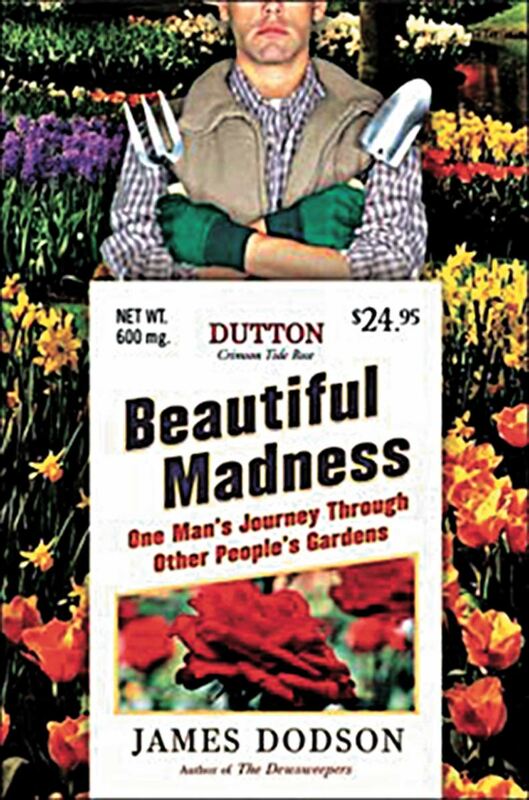 Readers will laugh, cheer and empathize with Stewart’s adventures in creating a whole new garden in a new place. Begin reading this on a day when you have plenty of time because you won’t want to put it down once you start. 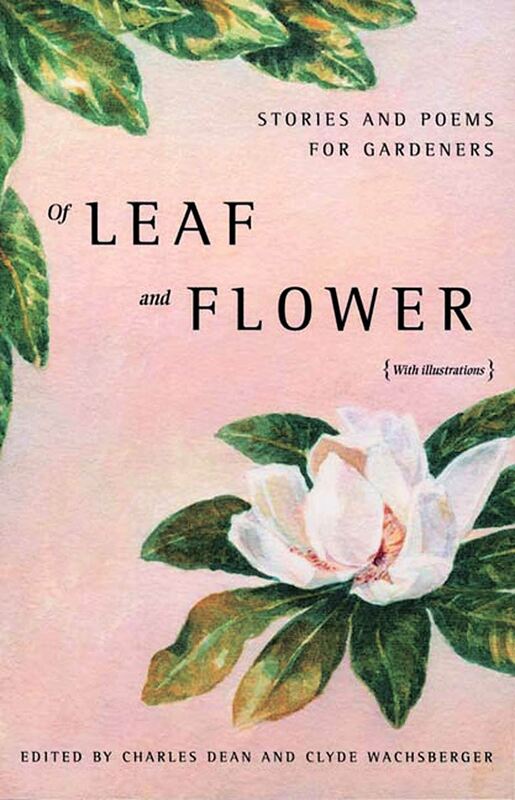 “Of Leaf and Flower” edited by Charles Dean and Clyde Wachsberger is full of carefully selected poems and stories for gardeners, written by other gardeners. 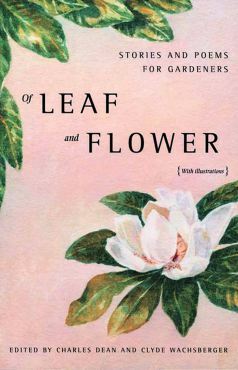 Dean and Wachsberger said they put the book together to tell the tale of their own gardening adventures and answer the numerous questions presented to them when others passed by their garden or visited their garden. 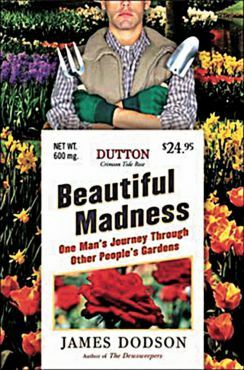 It’s a delightful collection to which any gardener can relate. The following websites provide more mountain lion information.